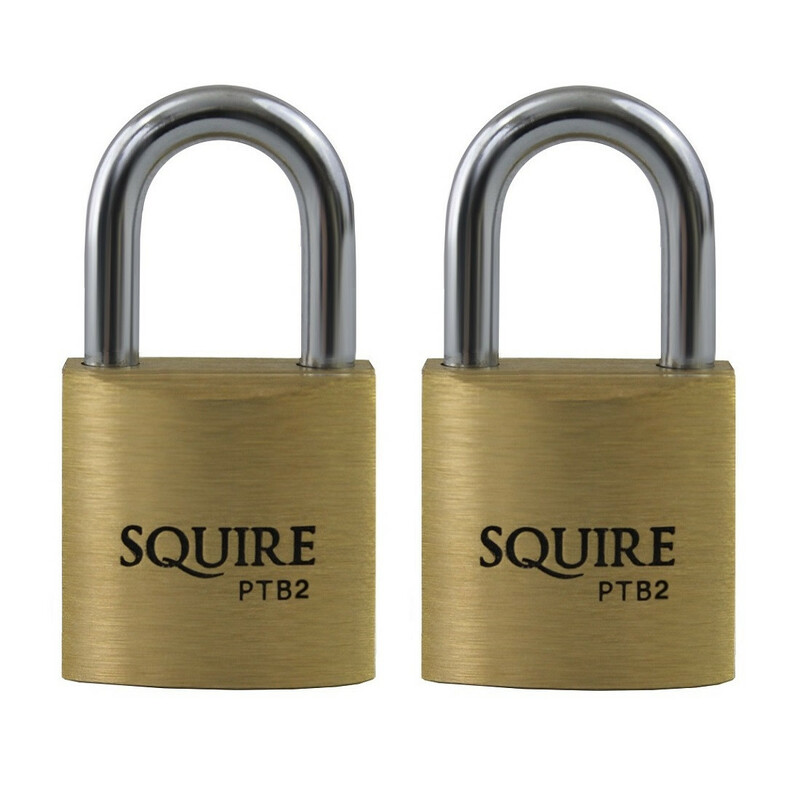 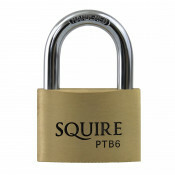 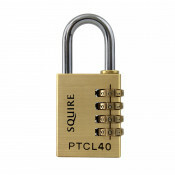 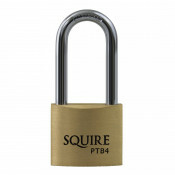 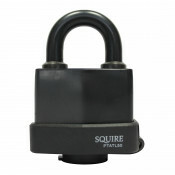 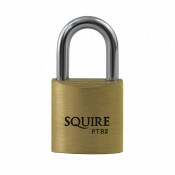 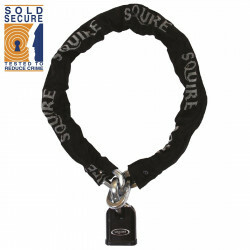 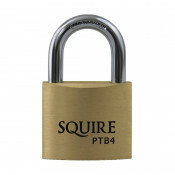 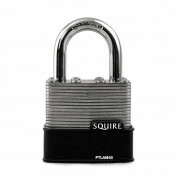 The Squire Panther PTB2 brass 20mm padlock features a solid brass body and steel shackle. 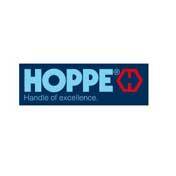 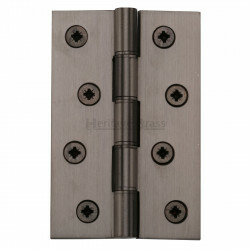 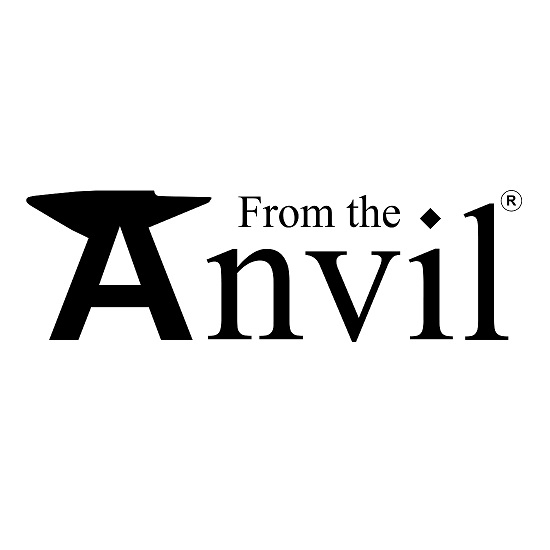 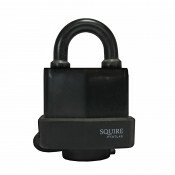 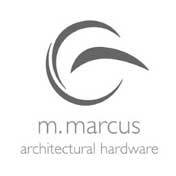 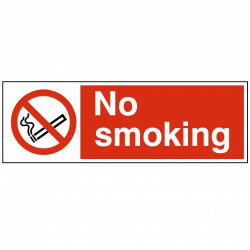 It provides a convenient locking solution for low risk applications. 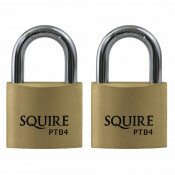 Supplied as a twin pack of padlocks keyed alike.